Symposium goes on as scheduled at Walt Disney World. Irma couldn’t stop cosmetic chemists. The hurricane that wreaked havoc on much of the Florida Keys and traveled north all the way through Jacksonville, FL and beyond didn’t stop the Florida Chapter of the Society of Cosmetic Chemists from holding its biannual Sunscreen Symposium, which was held September 14-16 at Disney’s Yacht & Beach Club, Orlando, FL. 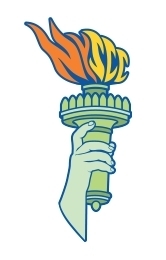 According to the FLSCC, 415 cosmetic chemists from around the world registered for the Symposium and 338 made it to Orlando. 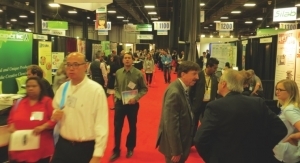 By the time the last podium presentation was made and the 64 exhibitors were packing up their booths, everyone agreed that the scientific information presented made the trip very worthwhile. The Symposium got underway with a continuing education course entitled, “New Suncare Formulation Concepts,” Instructors were Julian Hewitt and Mark Chandler. 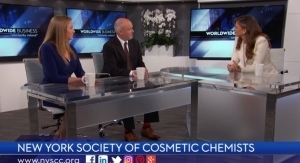 They covered a variety of topics including consumer trends, maximizing inorganic and organic sunscreen actives and innovative formulation platforms. Podium presentation topics included the effect of the sun spectrum on skin biology, erythemal action spectra effect on SPF, broad protection in sun care and proactive skin defense. 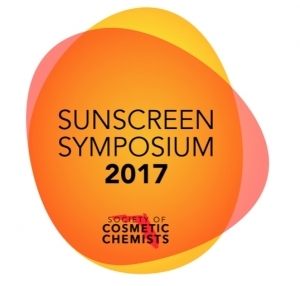 In total, there were 17 presentations by some of the leading sun care authorities from around the world. A global symposium that turned out to be stronger than the storm. For those interested in long-range forecasting, set aside Sept. 12-14, 2019 for the 2019 Sunscreen Symposium!